Zona, a retail collaboration by Aesthetic Movement, gets a spotlight from T Magazine's Travel section. 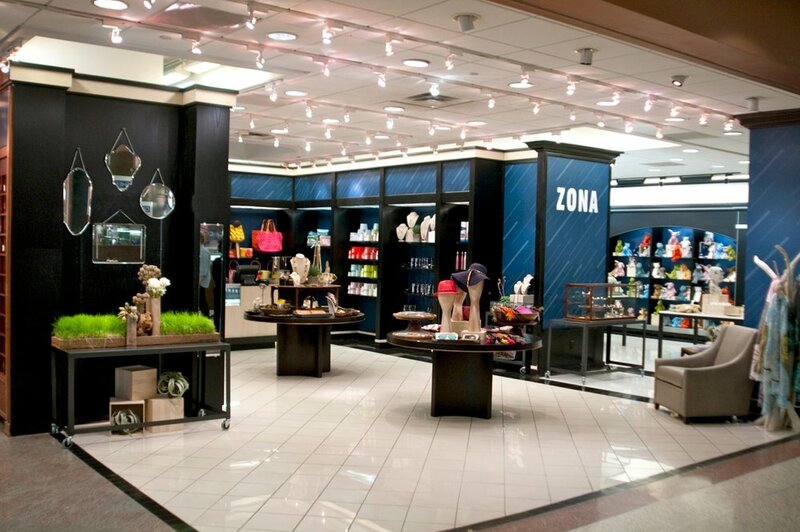 The Zona store, located in La Guardia airport's Delta terminal, serves as an unexpected space for retail therapy to travelers passing through the bustling New York City airport. Follow the link for the full feature.